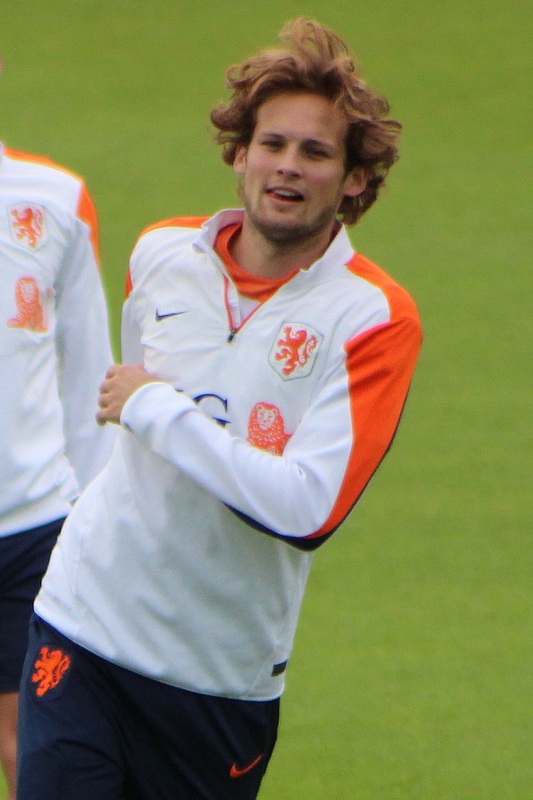 Arsenal are considering a shock move for Manchester United defender Daley Blind. That’s according to the Mirror, who report that Jose Mourinho is considering selling the Dutchman now that he has signed £30million man Eric Bailly. Blind was a £16million signing two years ago, but was brought in by then-manager Louis van Gaal, who is a personal friend of his father. United had a good defence statistically last season, but they did not always look collected and perhaps had goalkeeper David de Gea to thank for their flattering stats. Rumour has it that Mourinho would like to bring in some of his old Chelsea defenders at Old Trafford, though that may not be the best idea given the season they’ve just had – which Mourinho knows all too well, given that he was sacked because of the Blues’ bad form. Arsenal fans may be a little perplexed by the Blind speculation, but he may as well provide cover for the ageing Per Mertesacker and the erratic Laurent Koscielny. Arsene Wenger is willing to loan out several of their young defenders, so it’s no wonder he wants more cover. Blind is a good option because of his versatility, as he can play centre-back, left-back, and even in midfield.